Located in the heart of Austria, in Hochsteiermark, the Styrian Iron Road with its length of approximately 100 kilometres offers an exciting time travel through past and present of mining and the converting process of iron and steel. Over 10 years ago the decision was made to unite 12 museums along the Iron Road and built an alliance. This idea turned out to be very constructive and successful during the last years and directed – thanks to subsidies of EU means – to extensive modernisations in the museums. These networks lead to a quality intensification in the attending museums and museum-like facilities. The co-marketing comprises events like „Museum sehen“, strengthening the image of the museums and bringing the interesting montane historic past closer to the visitors. The idea of networking will play an important role in the upcoming years. Behind the scenes we are working on common projects aiming comprehensive synopsis. In questions of museum educational services the Museum Association and the Tourism Association Hochsteiermark have become important partners. Continuously new offers for school classes , making a visit of the Styrian Iron Road to a great and unforgettable adventure, are developed. Today we can look back to exciting years, in which all museums of the association have taken position. The hope remains that the coming years are characterised of boundless energy and engagement. Nationwide the Museum Association Styrian Iron Road is seen as a showcase project. This is confirmed by the integration in many transnational projects. For the next years the Museum Association is aiming to develop the museums along the Styrian Iron Road together with the persons in charge to offer locals and guests an attractive and interesting choice. 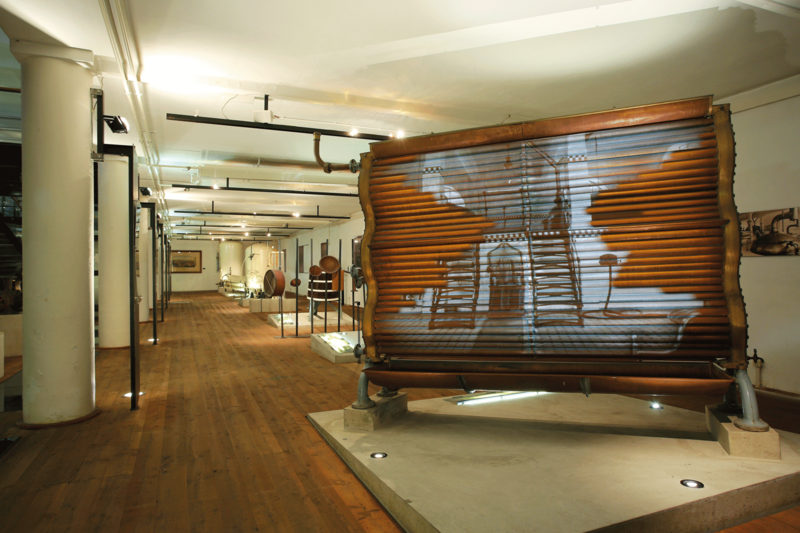 With the slogan „Tradition meets Innovation“the Brewery Museum Göss offers an adventurous journey through the time. Brewing beer has a long tradition in Göss. 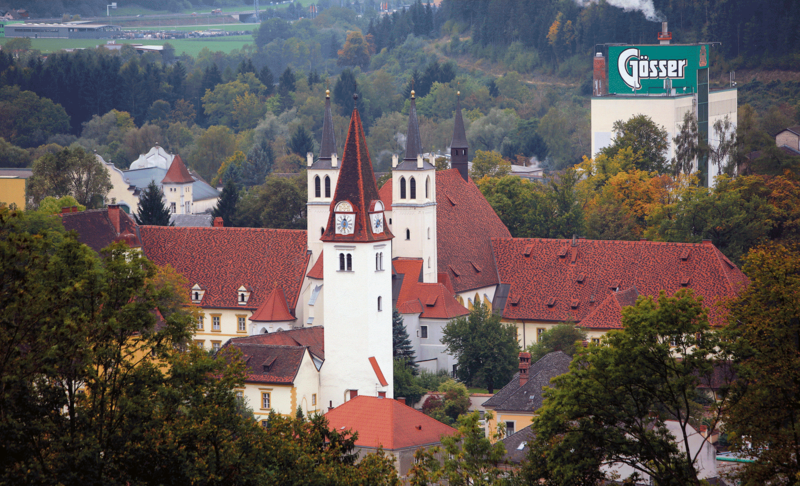 What is it that makes Austria's best beer unique, how Gösser became to one of the largest brands offer the last decades and how Gösser beer is actually brewed, can be explored at the brewery museum Göss.. Since 2014 the museum convinces with interactive attractions, making a visit to a fascinating experience. Together with technical and creative experts of the Ars Electronica Futurelab Linz the brewery museum was enlarged by new attractions and edited interactively. The history of Austria's best beer becomes alive and a unique experience for the visitor. On working days combination with brewery inspection possible.